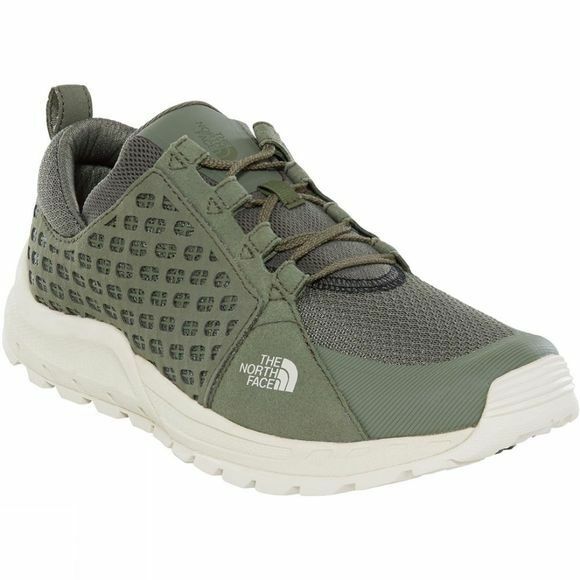 The Mens Mountain Sneaker from The North Face is lightweight enough for everyday wear yet purpose-built to embrace the trail. An XtraFoam rim and core construction delivers unbeatable comfort that won't pack out over time, keeping you going all season long. Cradle technology ensures correct heel positioning for a comfy ride from start to finish, while the TPU toe cap adds rugged protection. 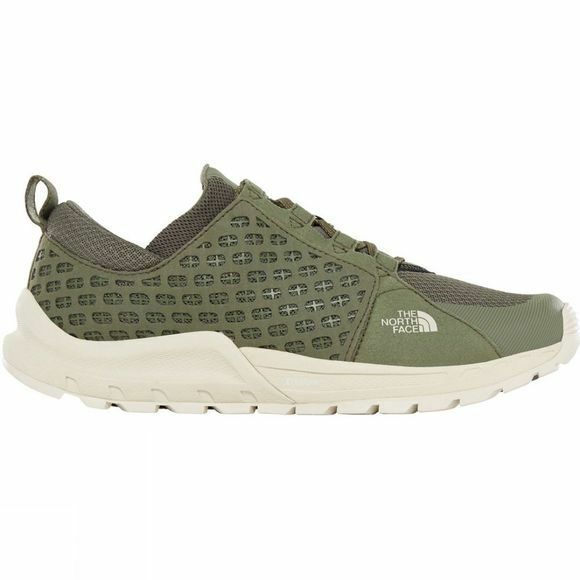 The clever lug design incorporates biting/braking edges to deliver superior traction, whatever the terrain.